The program proposed in the chldren’ courses is completely targeted to the development of psychomotor skills: extremely important factor during the growth. 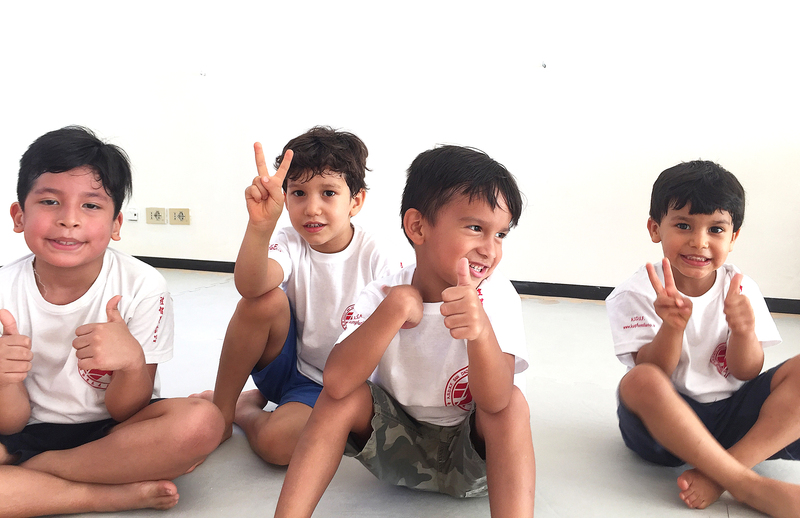 The courses are also devised to lead children to free their bodies and energies thanks to a wide range of excercises and movements offered by Kung Fu art. By means of discipine and focus, the students learn control and mutual respect, discovering their own potential. Our didactic paths are devised to teach the balance in the interaction with the outer world. Such target is achieved by developing coordination and self – control.